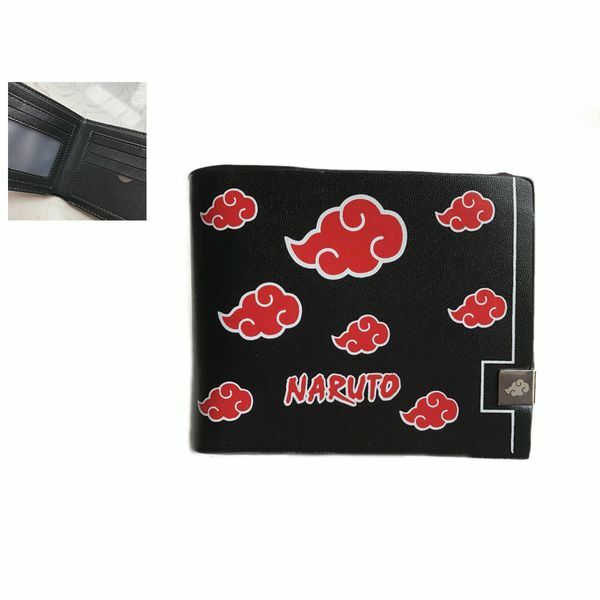 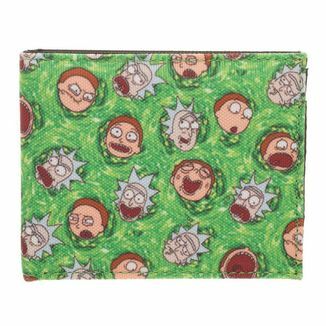 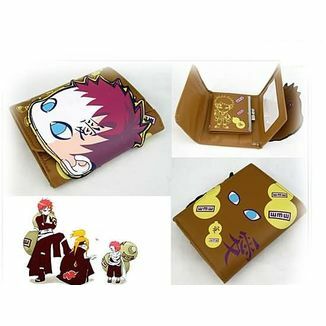 Fantastic Akatsuki wallet from Naruto! 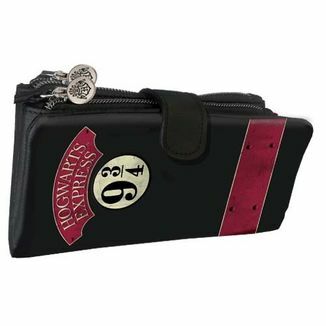 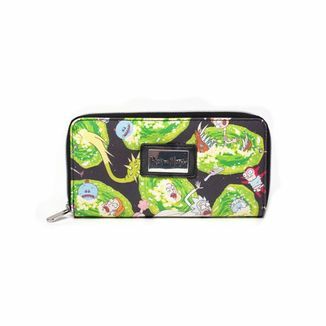 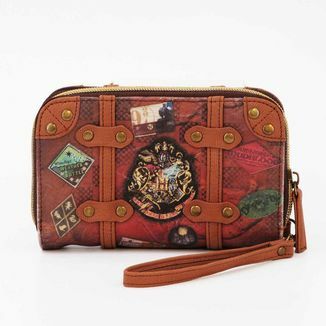 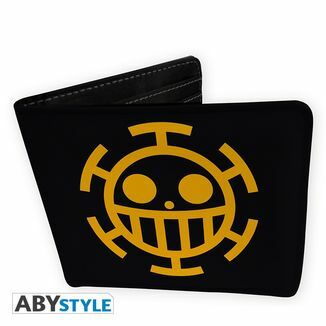 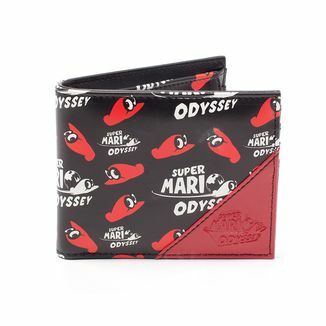 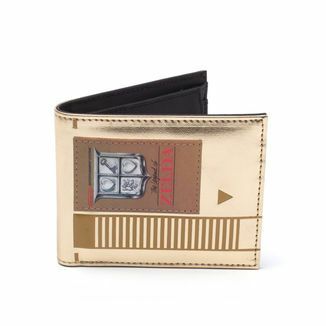 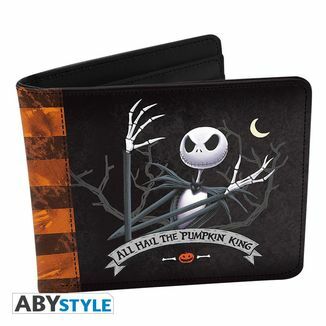 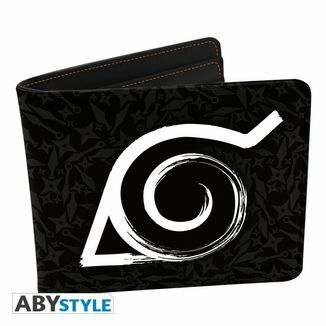 This great wallet is black and measures 9.8 centimeters high by 13 centimeters long. 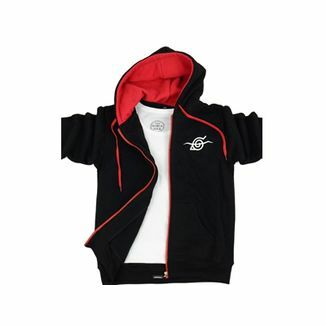 On its outer face it shows the red clouds of Akatsuki group. 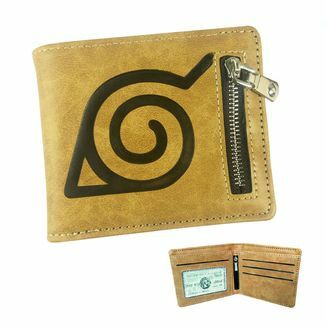 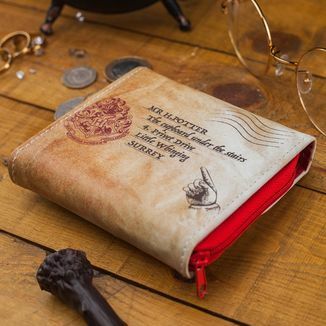 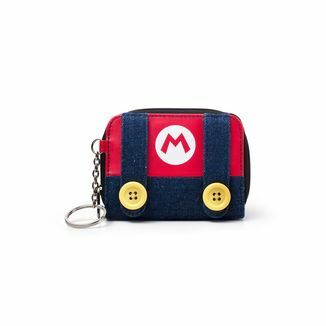 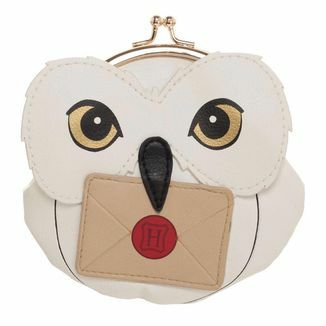 It has a purse on the inside and several spaces for storing bills and cards, including a transparent space to place identity documents. 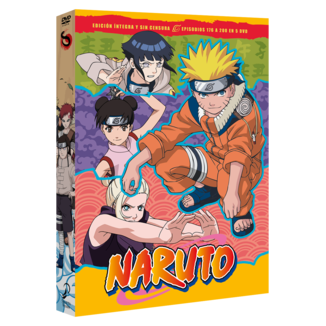 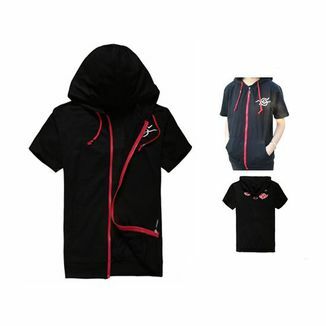 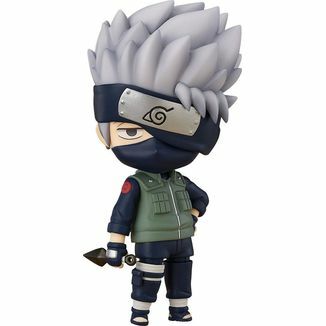 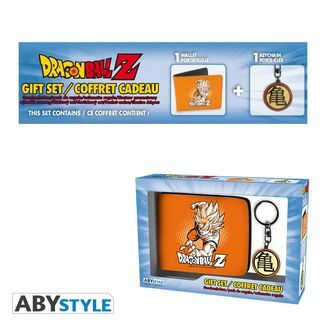 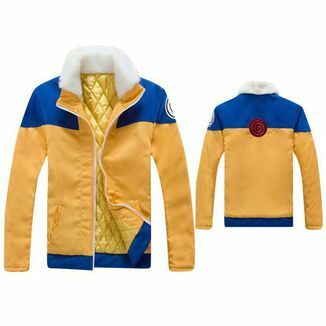 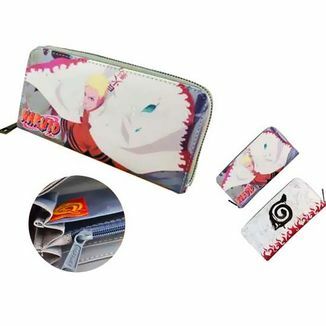 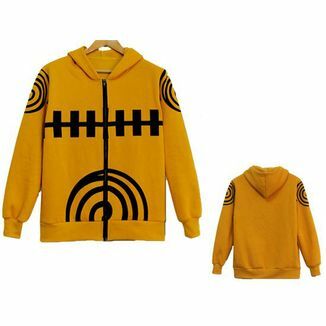 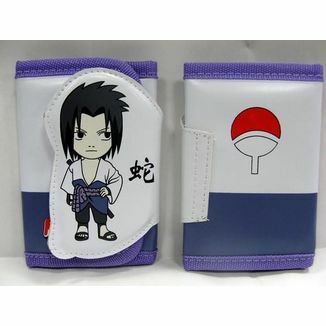 Get now the great Akatsuki Wallet Naruto!